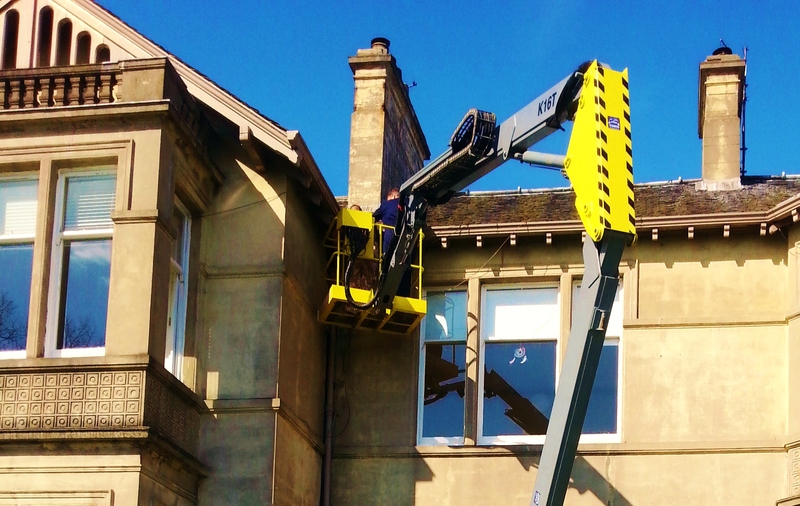 The cherry picker is LOLER certified and being electrically powered it is pollution free thereby making it the perfect choice for both indoor and outdoor use. Another great advantage it has being only 1.8 metres wide it can access areas where truck mounted machines cannot go. 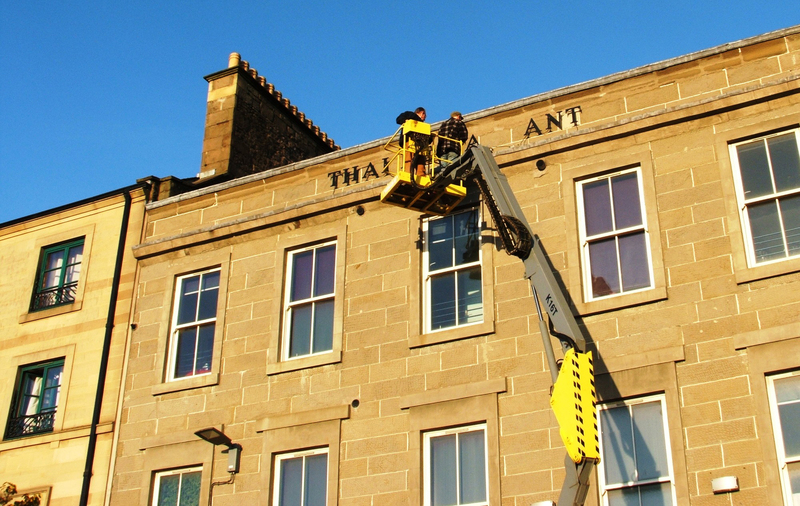 Ian is the business owner, as well as the operator for the cherry picker. With 30+ years experience in plant operations and forestry, Ian has moved into providing this much-needed service to both the domestic and commercial markets. Ian is NPORS operator certified and carries full public liability insurance. We can accommodate both the domestic and commercial markets. We are happy to take on any job, nothing is too big or small. We can also offer our services to carry out any of the above height work for you at extra cost to be agreed. We offer free delivery within a 20-mile radius of Broughty Ferry, Dundee. 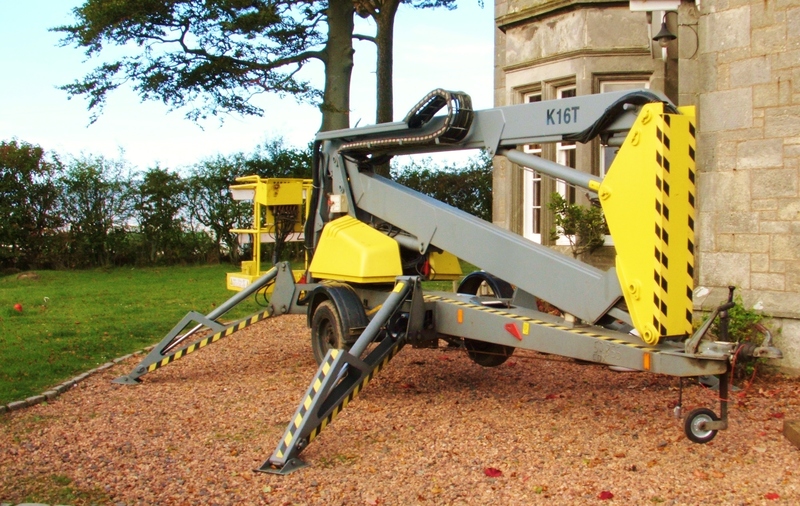 AS A LOCAL BUILDING CONTRACTOR WE REQUIRE TO HIRE PLATFORMS. WE WOULD HIGHLY RECOMMEND FERRY CHERRY PICKER. GREAT BIT OF KIT AND GREAT RATES. NO PROBLEM IN RECOMMENDING FERRY CHERRY PICKER.